We understand the urgency of getting Your parts done on time. Since 1993, we have machined hundreds of custom parts for various industries . We specialize in one off's or runs of thousands of pieces in metal and plastic . If you have a project You are working on, feel free to contact us. Did You Know? 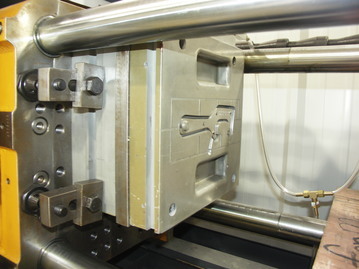 RMT builds plastic injection molds . In our full working machine shop, we can even provide You with tooling to mold just a handful of pieces. All parts can be custom designed to fit your needs! 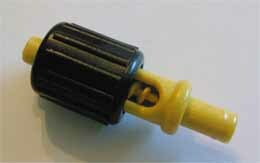 Do you have a need for a custom machined or molded part? Call or fax us at: (941) 423-8805 . Need help fixing a tough problem? We are here to help. Also, we'd like your feedback. Please get in touch with us to offer comments (good or bad) or ask any questions you might have!